The National Association for Home Care & Hospice (NAHC) has recently learned that the organizations responsible for the official ICD-10 coding guidance has issued clarification that would require home health agencies to indicate an “A” (initial encounter) in the 7th character for some ICD-10 codes. An “A” in the 7th character should be used for any encounter where the patient is still receiving active treatment for the clinical condition, including home health. Experts have understood that an "A" would never be appropriate as the 7th character for a home health diagnosis. The reason being is the patient would have been seen initially in another setting. 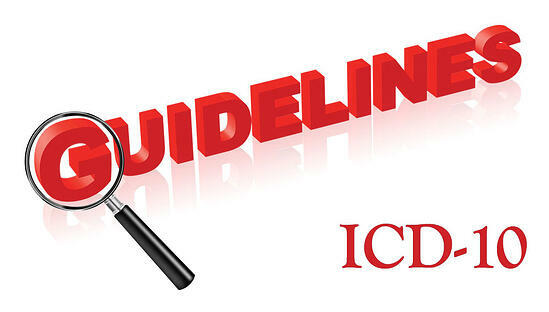 But, the initial encounter definition in the ICD-10 coding guidelines is broader than experts realized. The 2015 Home Health Grouper does not allow for case mix and non-routine supply points for any ICD-10 code with an "A" as the 7th character. NAHC is currently waiting for confirmation from CMS on how this issue will be addressed. Since it is unlikely that the Home Health Grouper can be updated this close to the ICD-10 implementation date, claims may need to be adjusted.